Water being the primary element of existence has now become an endangered zone. Water is being polluted, wasted and misused at a vaster extent. We know all that but we do not care. 1. 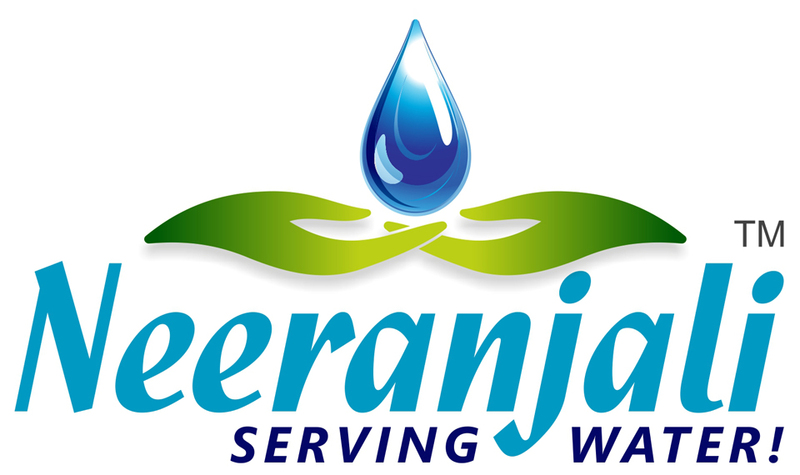 Drinking Water Units: There are areas in India where drinking water is a scarce resource. Neeranjali has been working on installation of Drinking Water Units (Pyau) in various parts of India. People have been a part of this movement by donating money for installation of such units. You may want to install a unit in memory of your family members or may be just to help our fellow beings by providing them at clean water for drinking. 2. Donations: The popular and easy way is to donate to the Organization towards the cause of your preference. As Neeranjali is a registered NGO, your donation is exempted from tax. 3. Becoming a Member: You may register yourself as a volunteer of Organization. Depending upon your sincerity, work & commitment, you can be designated accordingly. Fill up this form and register yourself. 4. Any other way/s you wish to: There can be many more ways you may think you can support the cause of environment conservation. Please get in touch with us; we shall consider your idea and work upon it. Please contact us at contact@neeranjali.com for any queries on any of the ways you want to support.